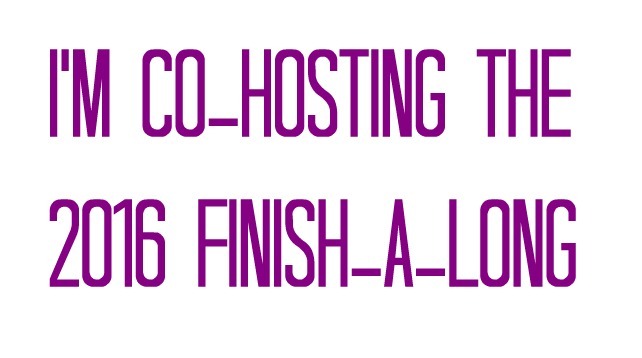 Makes a change for me to write the 'S' word along with Finish-Along 2014! 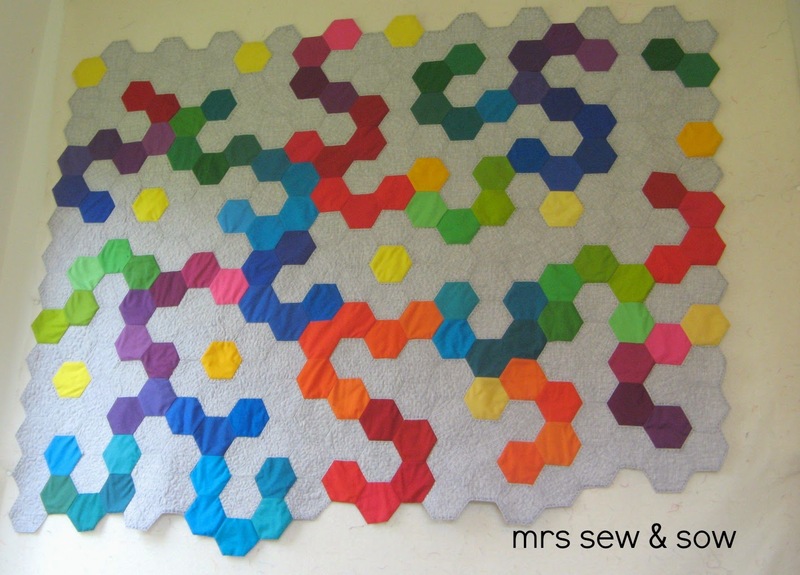 But I have got myself organised and am now successfully targeting my list of quilt tops - you will find it there UP there ^ with the tabs! 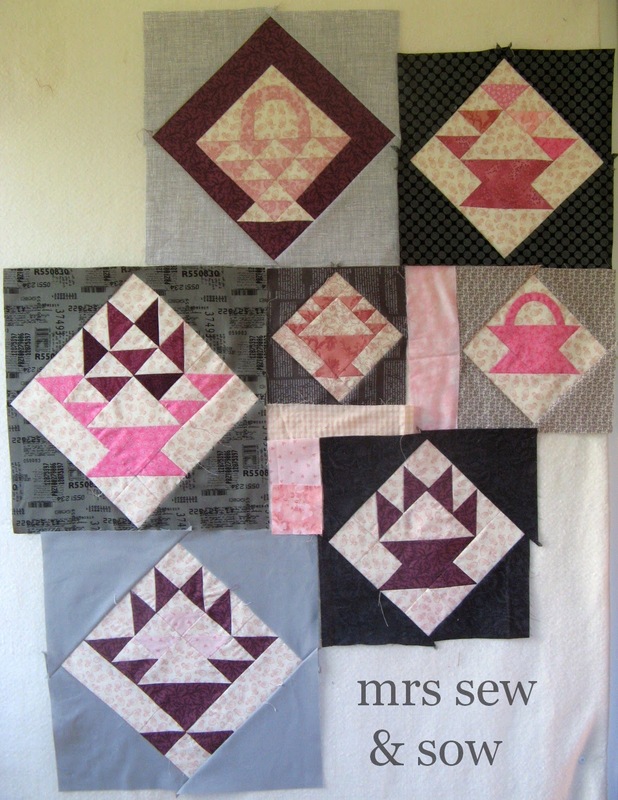 All my finishes were in March - my designated quilting month! 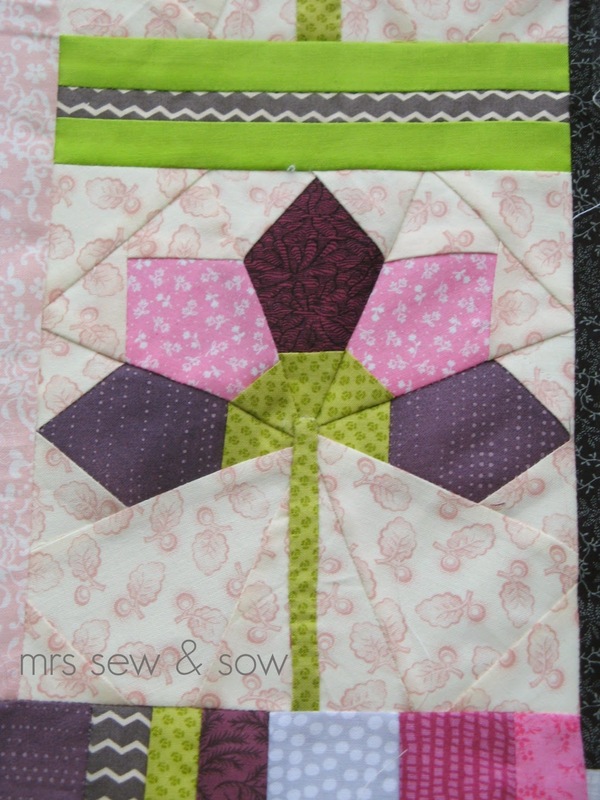 This was so successful I will definitely be having another quilting month where I get my quilting groove on and finish stuff! 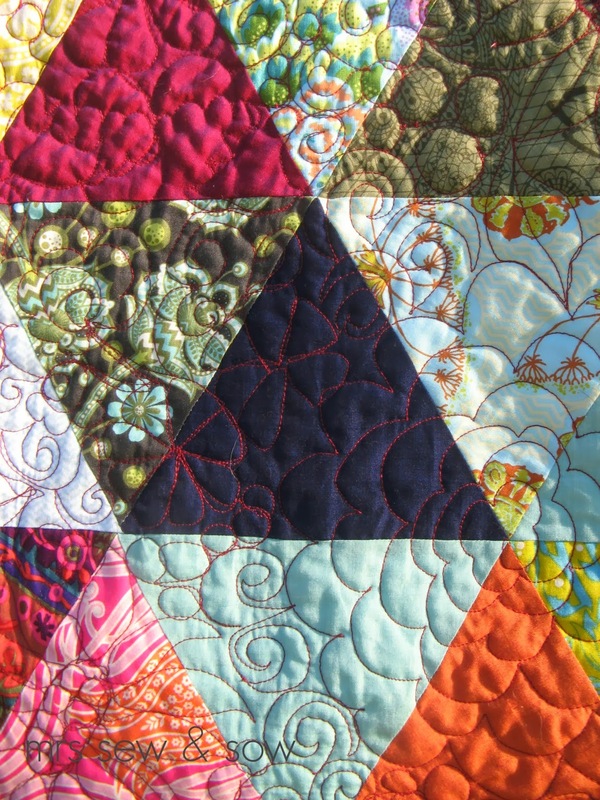 First up my triangles quilt called Night Boat to Cairo in a fit of whimsy but irrevocably stitched like all my labels now directly quilted onto the front of my quilt. 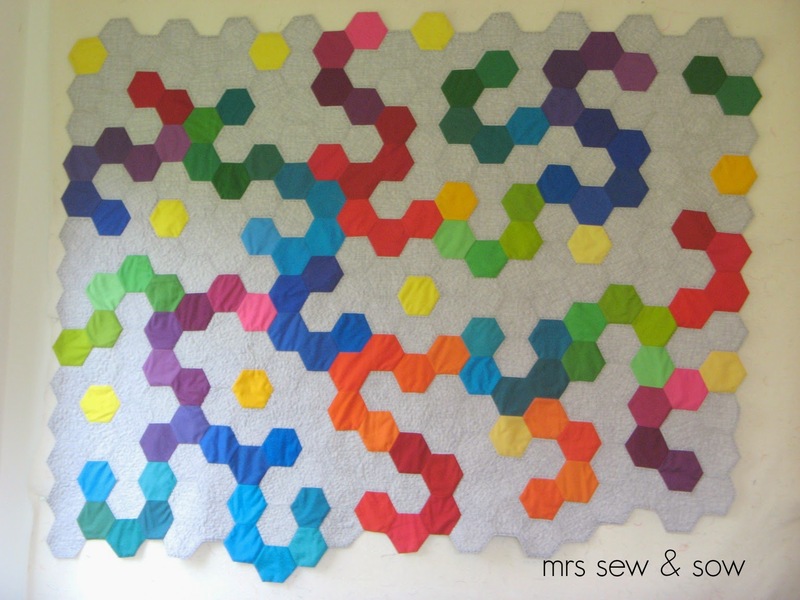 I was inspired by Annabella and her Anna Maria Horner Field Study quilt but I have all sorts of large scale patterns in mine and some glorious Oakshott solids ! 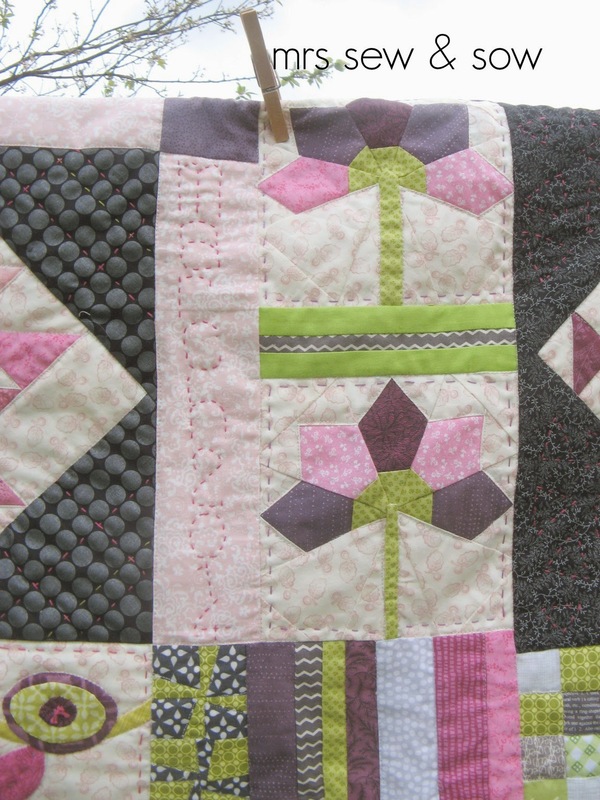 This is quilted using three different colours of #aurifil 28 thread and bound with a velvet ribbon - which is a first for me! Next I finished my Hexalong project - started with Lynne (who has since sold her partially made one) and Gayle who hasn't finished hers either so although I started this abut two and a half years ago I don't feel so bad only finishing mine now! 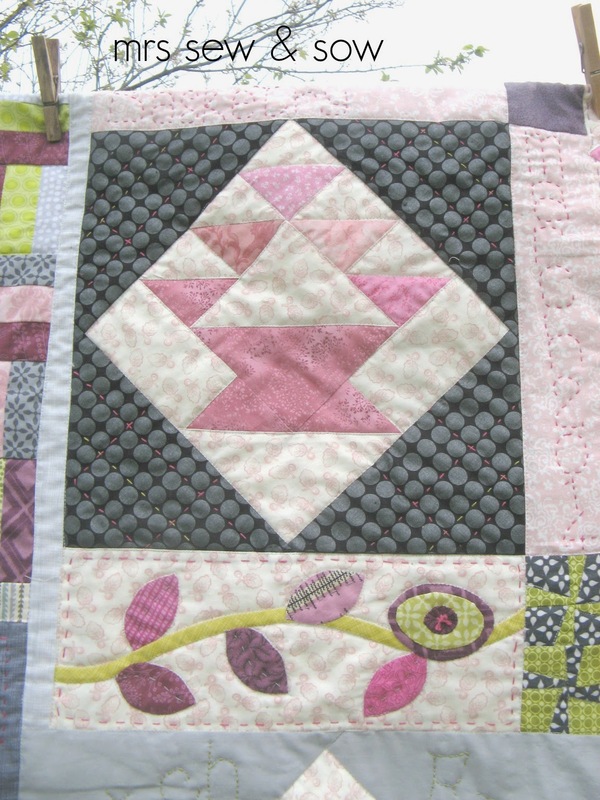 Hated my starting blocks but Helen really inspired me - with her gorgeous subdued coloured quilt - to try some different blocks out and it improved. Then Alison stopped me from choosing a safe layout and here we are with a riot but it works! 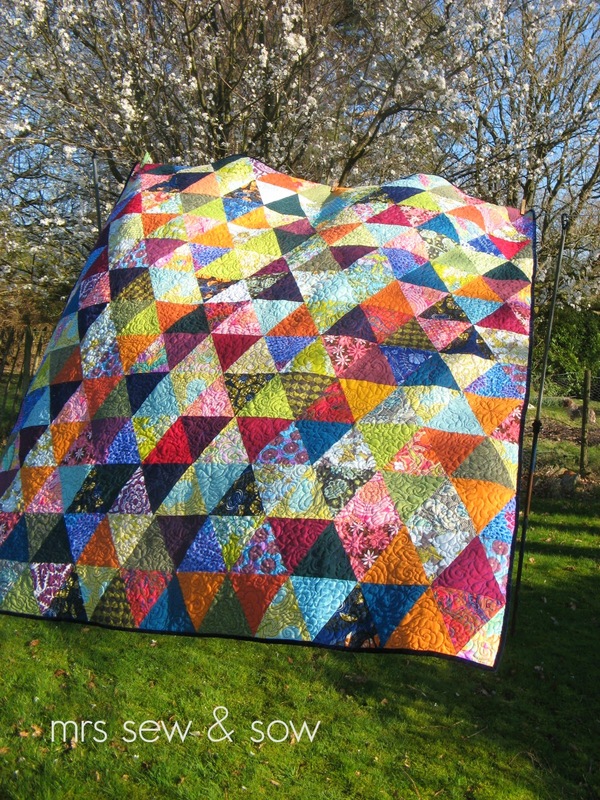 The solids are Oakshott again and quilted with feathers in my attempt to emulate the wonderful Trudi! 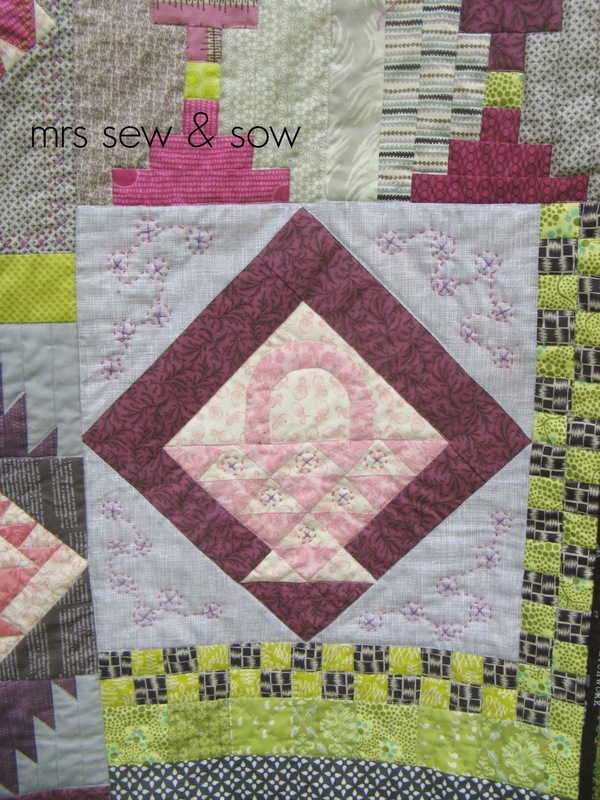 Quilting and piecing all in #aurifil 50 col 2021. First time for me binding the edge - well two of them - zigzag style - a bit fiddly as each angle needs to be stitched in place - like corners everywhere - glad in the end for the two straight sides! 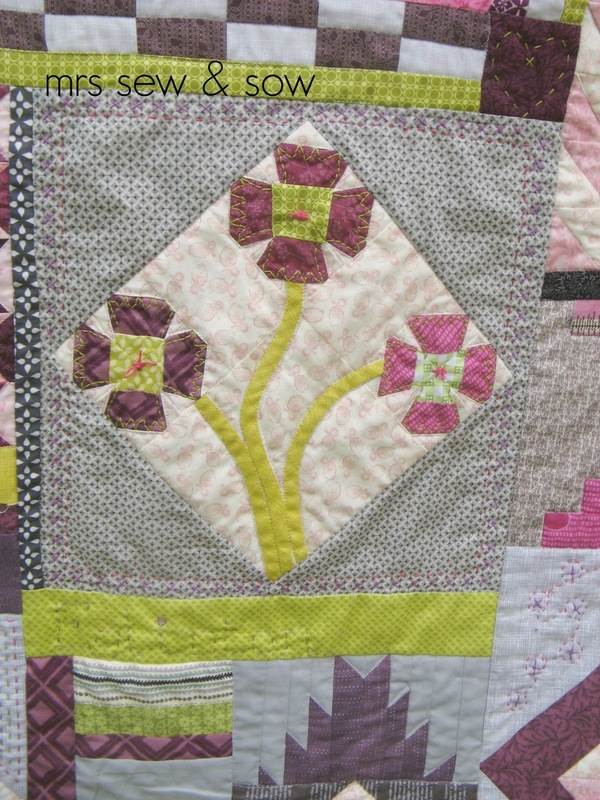 Then another ugly duckling - hated my very pink baskets but now love this quilt! 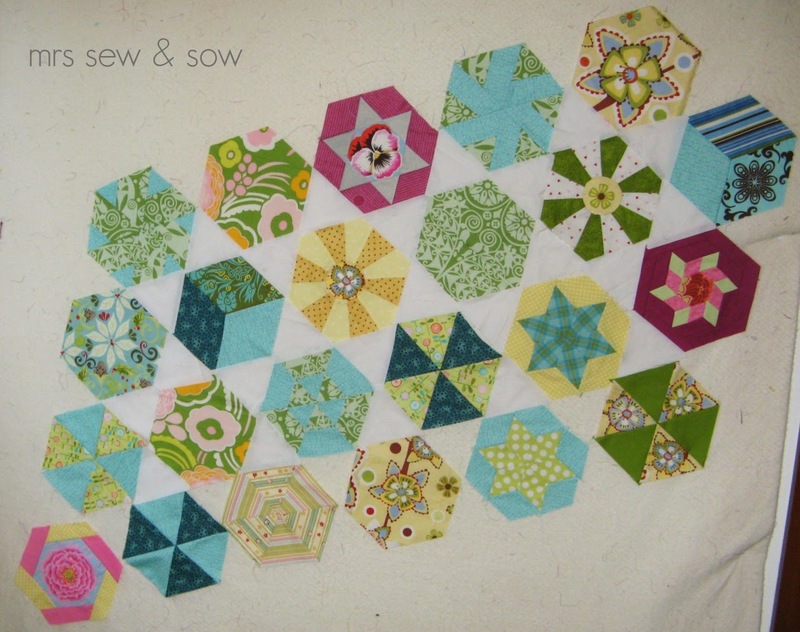 This is an homage to Jen Kingwell and her Green Tea and Sweet Beans quilt - in fact some blocks came from that quilt, some from Lynne and Kerry's 500 Quilt blocks book, and a couple from Suzuko Koseki's fabulous book Playful Patchwork. 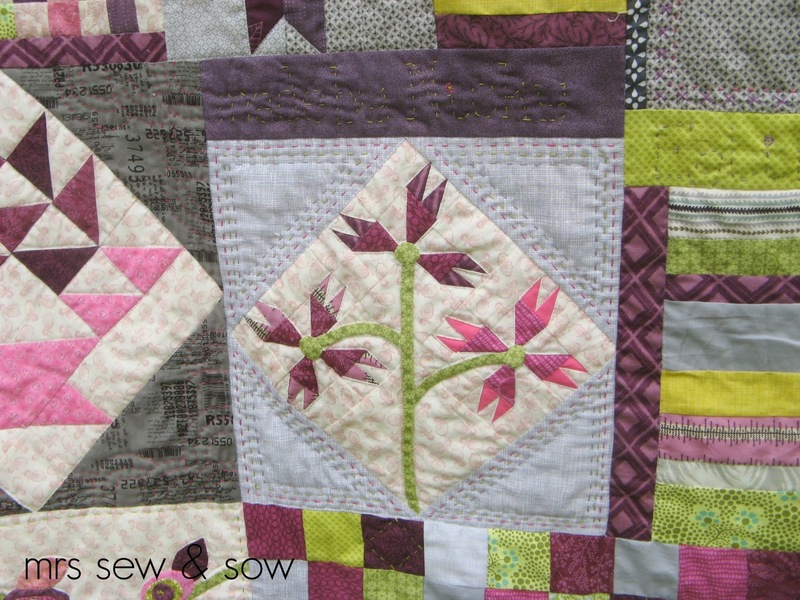 My innovation for this quilt was the layout but also the velveteen backing - which makes a heavy but luxurious quilt - bit of a pig to machine quilt but I then added lots of hand quilting detail which was much easier than I thought it would be - should have hand quilted it all perhaps! 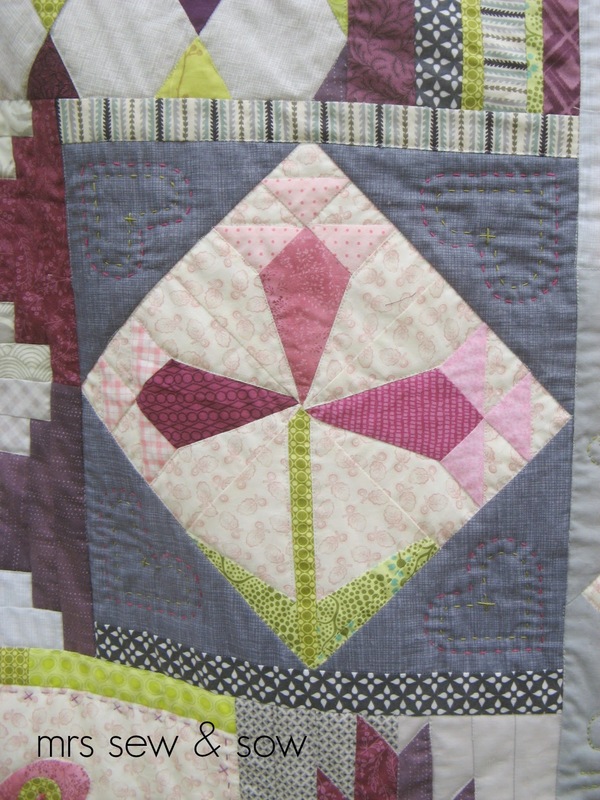 My last quilt - finished on the Lazy Bum (virtual) Global Retreat is an attempt at modern quilting. 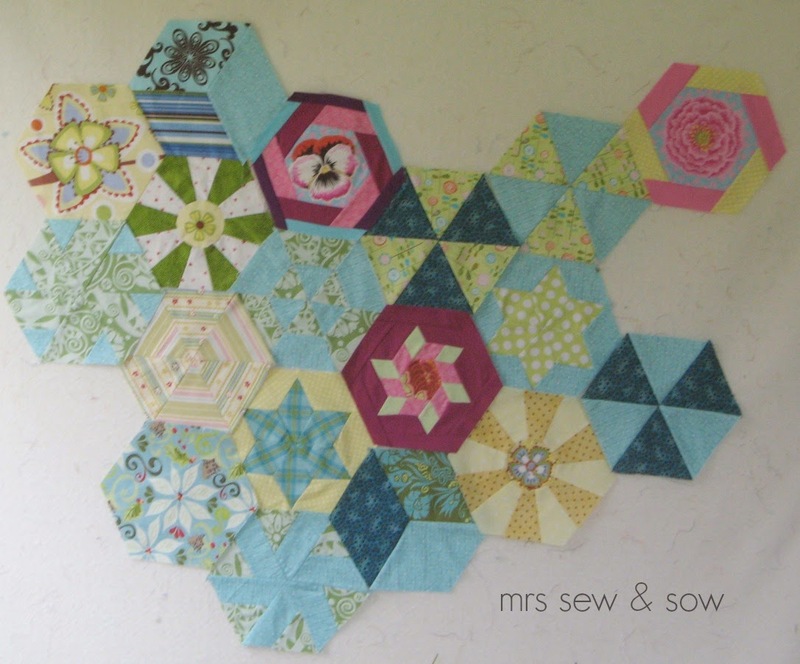 I used (precut) hexies in Kona colours - the background ones I cut myself! This represents and is called mycelium - those things that pass for roots in funghi! Concept seems important in the modern quilt movement and I guess this also represents the quilting community and all the links people enjoy on a local level but through the internet and social media the multitude of links bringing like minded people together into greater communities - those extra links represented by my stippple quilting of the background! You see meaningful and quite attractive! So every time I look at it I will be thinking of you all! But enough of my waffle! I am linking with Katy and smiling but I cannot rest on these laurels as I have loads more to finish - and this tally gives me hope that I will. 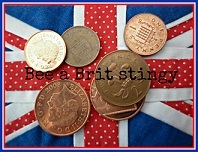 Here is a link to my FAL list Katy! 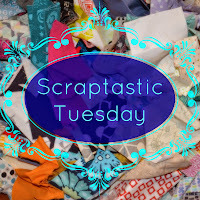 Lazy bums, Bernina break down, cranking out a stitch and other things! 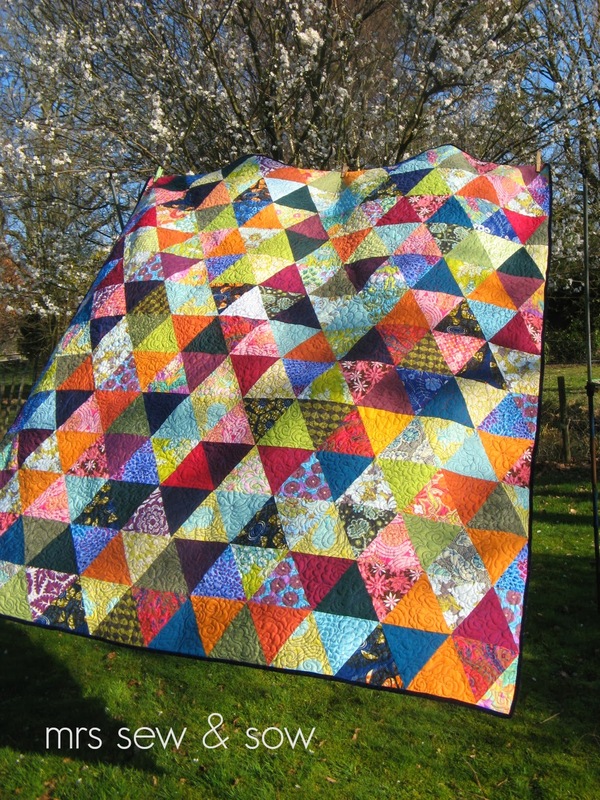 On Friday evening I was getting ready for a weekend of quilting on the Lazy Bums second (virtual) global retreat but then disaster struck! My trusty little Bernina wouldn't go! I cleaned her out and oiled her and still no joy! 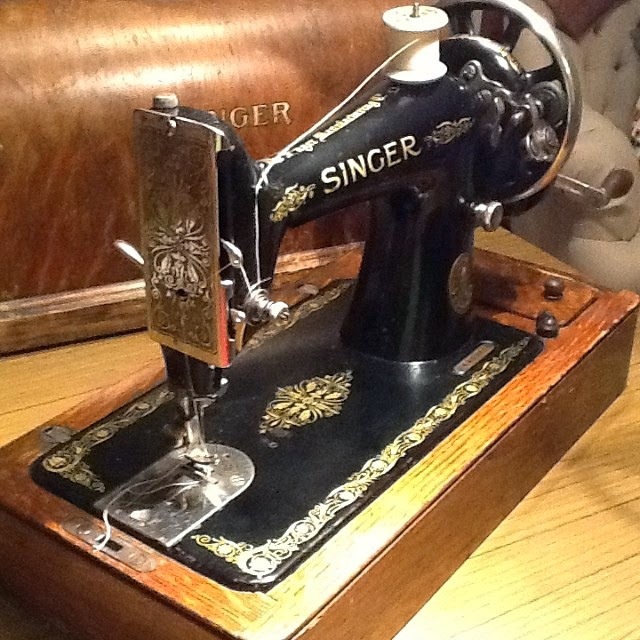 I rang a sewing machine repair man - he picked her up on Friday evening about 7pm and said maybe I could have her back on Sunday! So much for joining in my retreat then - or was it?? I do happen to have another machine - somewhat dated! 1910 in fact and made in Clydebank Scotland no less! This baby belonged to my great grandmother and is a hand cranking machine! 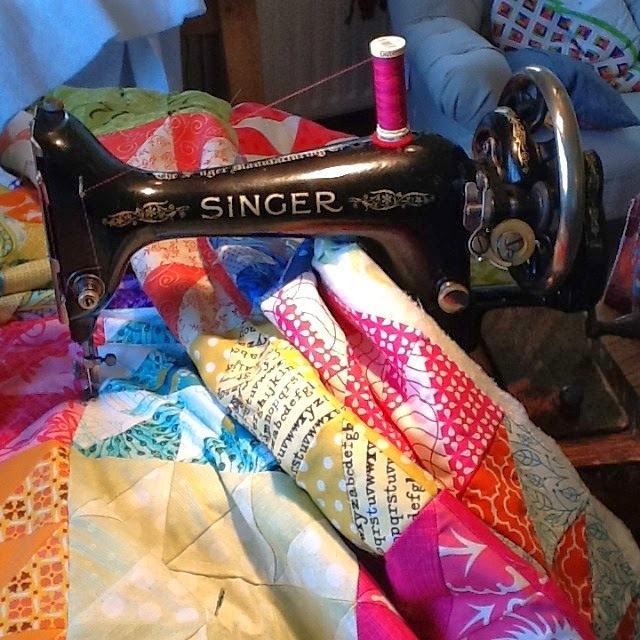 So I did hand crank a bit of quilting just to keep my Lazy Bum buddies company! My top thread was pink and the bottom thread was lime green - not something I would have risked on the Bernina but the tension on this baby is supreme and there is no showing of the other colour through to the other side! Just stitching in the ditch round my blocks - half done - anything fancier I need two hands for! 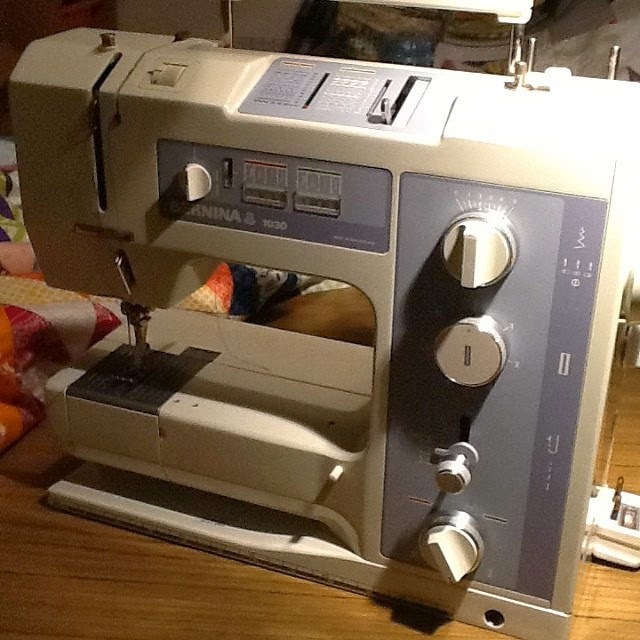 And then great joy a call came at 7pm on Saturday to say my Bernina was fixed! Yeah I got her back! And bless the repairman Paul - he is a gem! 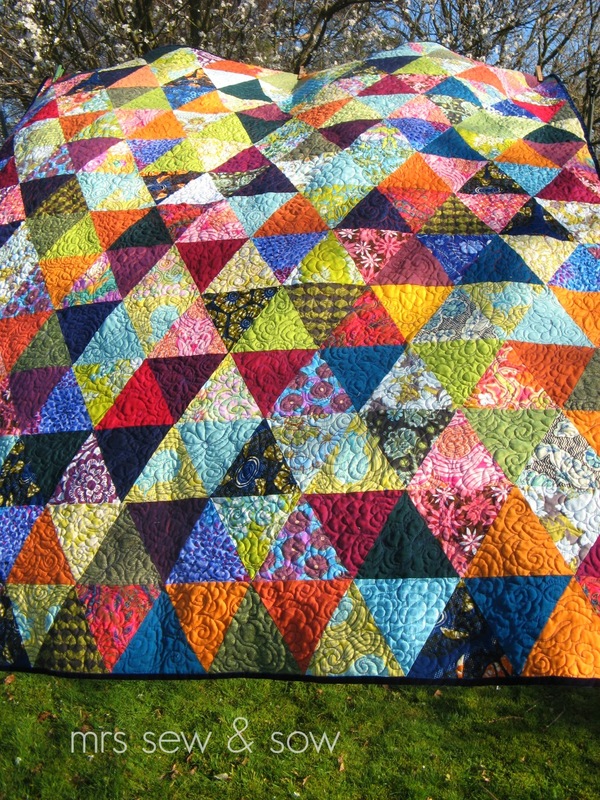 So I mini stippled away and did finish off a quilt - albeit a little one! 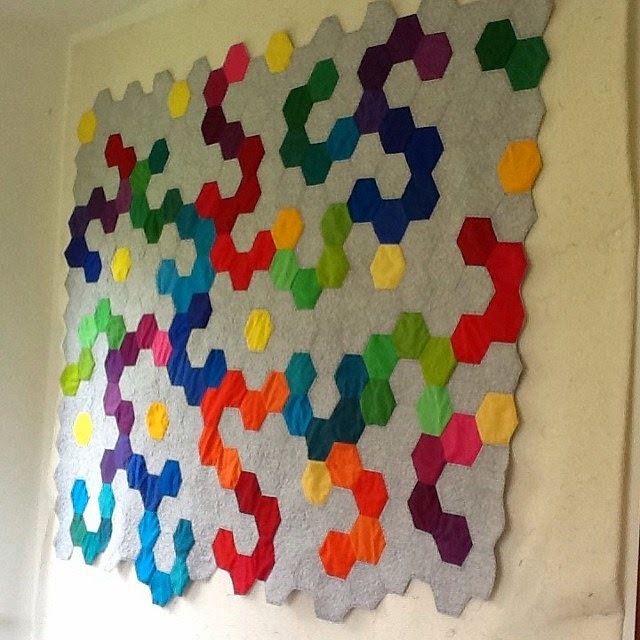 My mycelium - my first real attempt at modern quilting though a hexy is as traditional as you can get! 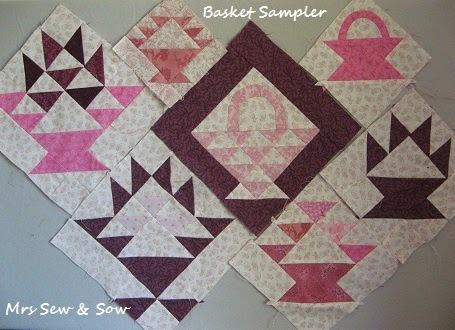 My starting point was packs of precut hexies from Simply Solids - produced by Kona in their Bright and Classic range. I used Sketch in grey as the background - sadly I had to cut those myself! The pattern I devised was to mimic those underground "roots" of funghi! Although they are not strictly roots they are mycelium! I quilted the background with a mini stipple to also represent those finer "roots" and to make the coloured hexies pop a bit more! Must say I'm glad my stippling is finished! 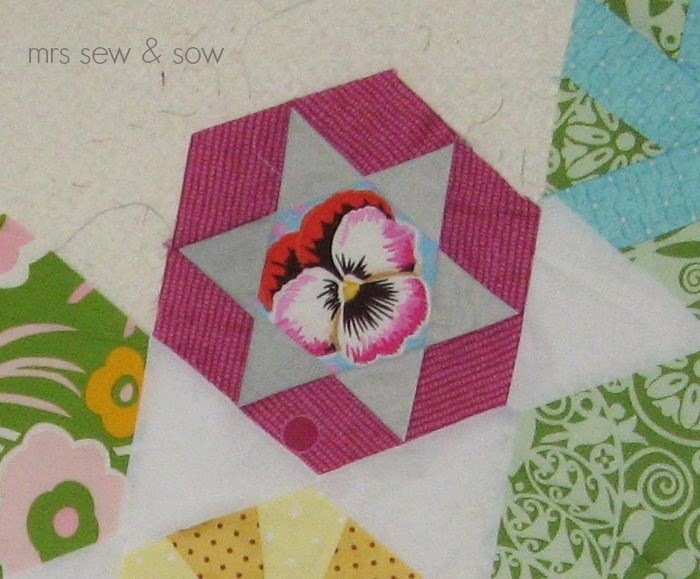 There is also a bit of hand stitched quilting in an indigo #aurifil 28 thread outlining those coloured hexies too. And because of the irregular edge I decided to follow Helen's advice (I should always do that she is so often right - it just takes me a while to realise it). 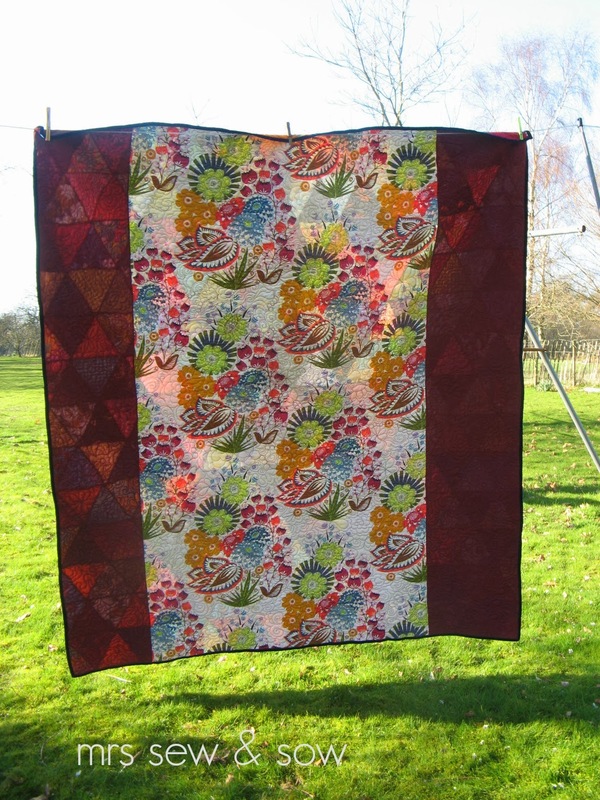 I finished my hanging therefore with a knife edge - a nice clean modern (and very traditional British quilt) finish! Rather pleased with my first modern quilt! And my fourth finish this month! I've obviously been slacking up till now but please don't expect four finishes next month - I'm exhausted! 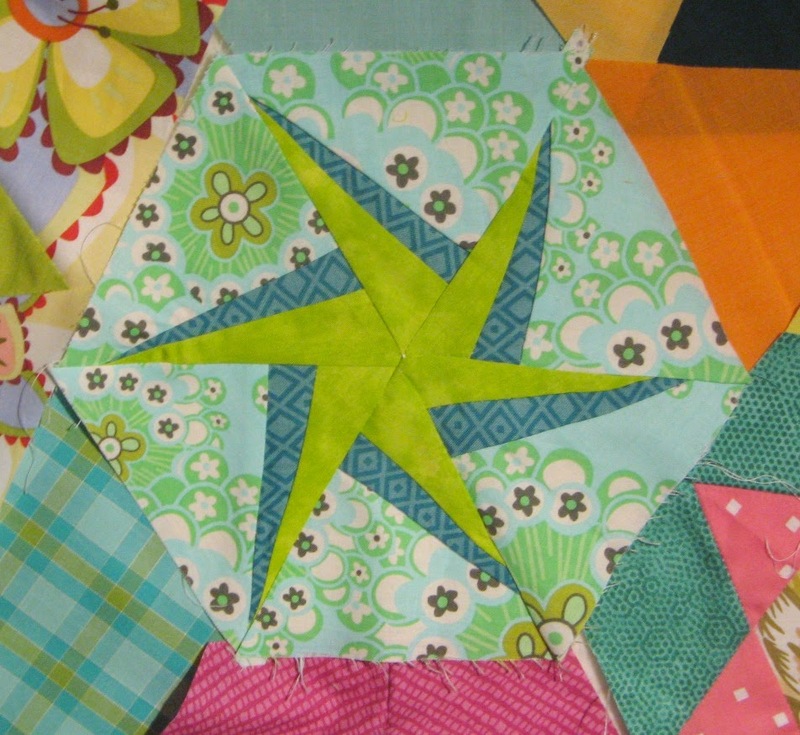 Like buses my quilts are coming along in multiples! You know wait around and then three buses/quilts come at once! Number three then is one of my oldest UFOs. 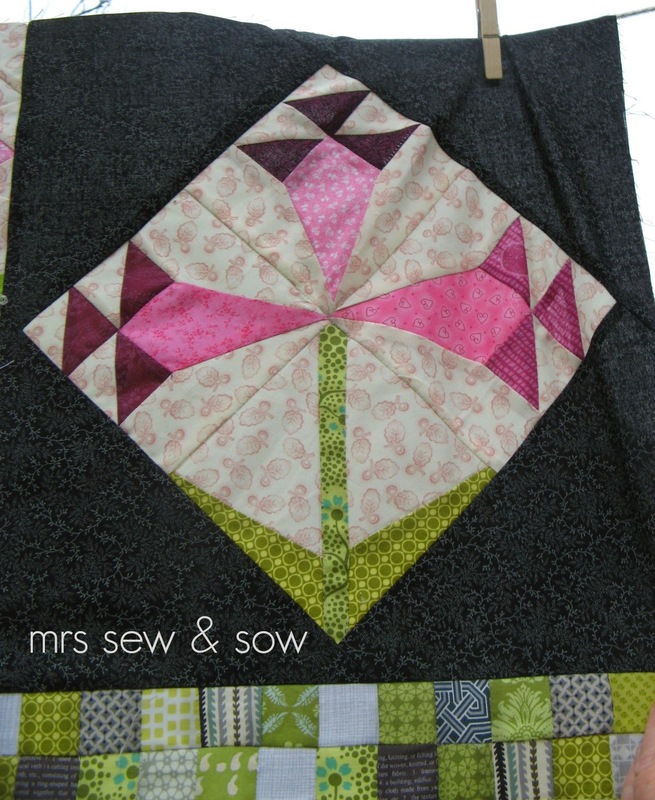 then some flower blocks and some delicious lime! My layout happened on the design wall - thank goodness for it! Makes life so much easier. I wanted a Green Tea and Sweet Beans style look and started by putting my baskets up on the wall and then filled in the gaps starting with the big holes and then adding smaller borders and filler sections. Till the wall was full! Now that was the first novelty! first of all velveteen like velvet has a nap - the pile needs to go in one direction and you find this out by stroking it.....quite a nice thing to do..
third it is a bit creepy - I mean the backing shifts unless really well basted ! How do I know? Unpicking stitches in velveteen is not so much fun as the stitches get buried in the pile. 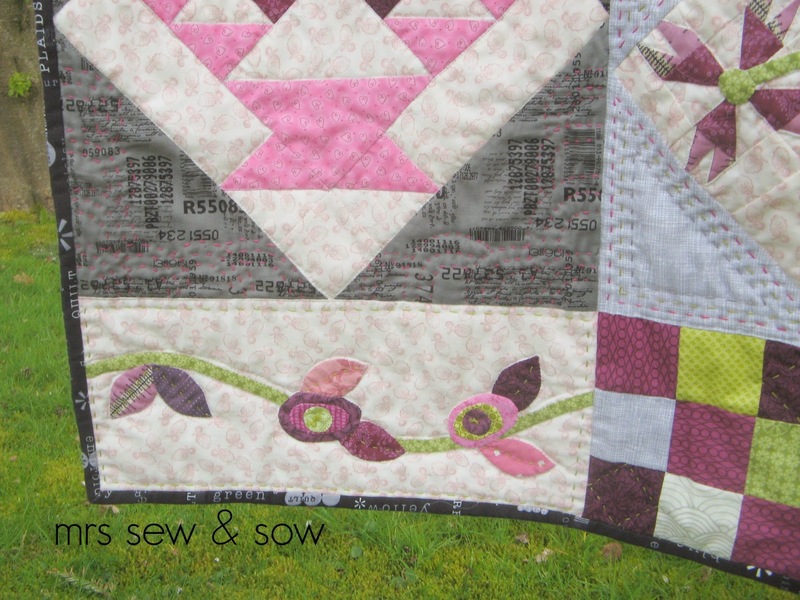 I stuck to straight lines for my machine quilting as I thought there would be more shifting if I tried FMQ swirly stuff like I usually do! 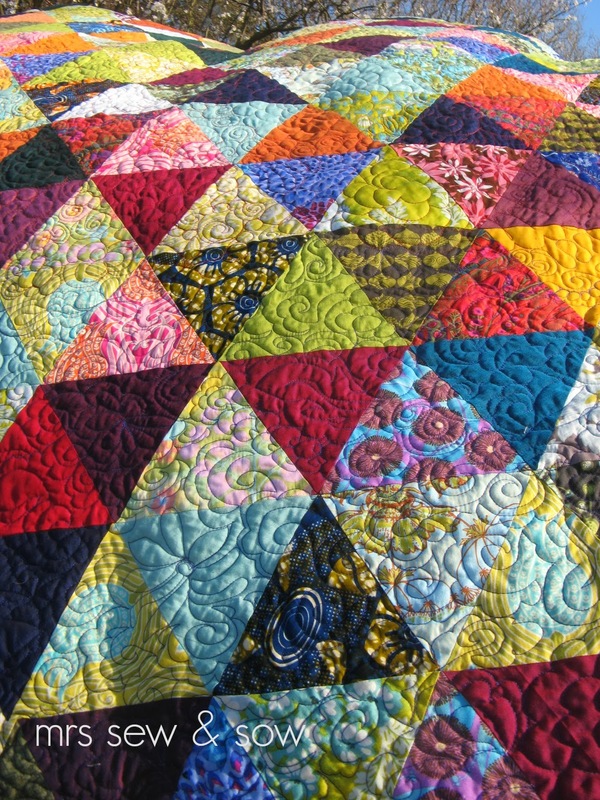 the stitches get buried in the pile so you don't need to worry so much about how the quilting will look on the back. 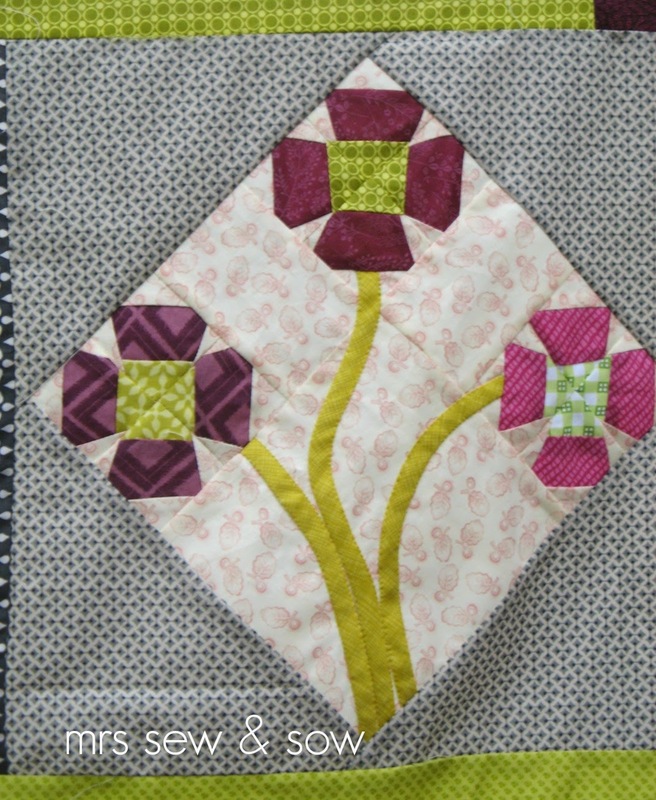 it is easy enough to push your needle through the velveteen - it is quite an open texture. but you need to use big stitches as the fabric is quite thick! Would I use velveteen again? 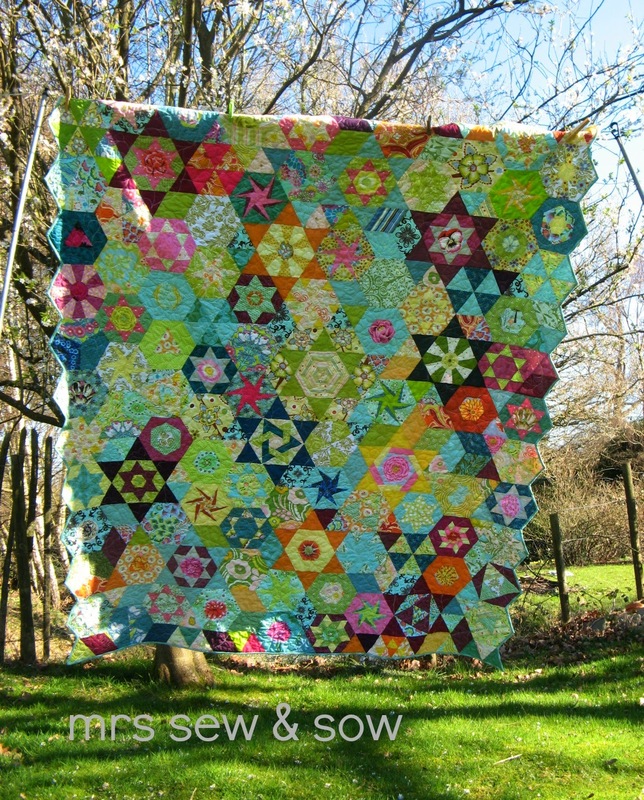 Yes if I could find it cheap enough but I might even hand quilt the whole thing next time! 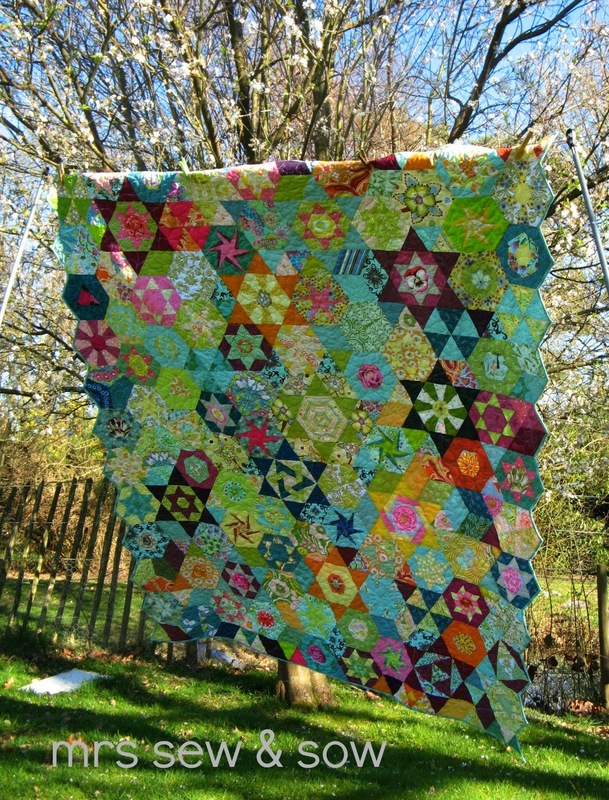 Want to see the finished quilt? 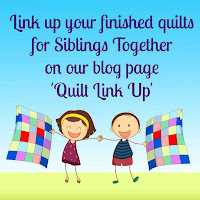 Wot no quilting? I assure you there is plenty you just cannot see it! Didn't like the starting point but love the finish! Millefiori! Or the duckling that turned into a swan! Let me tell you a story if you are sitting comfortably! 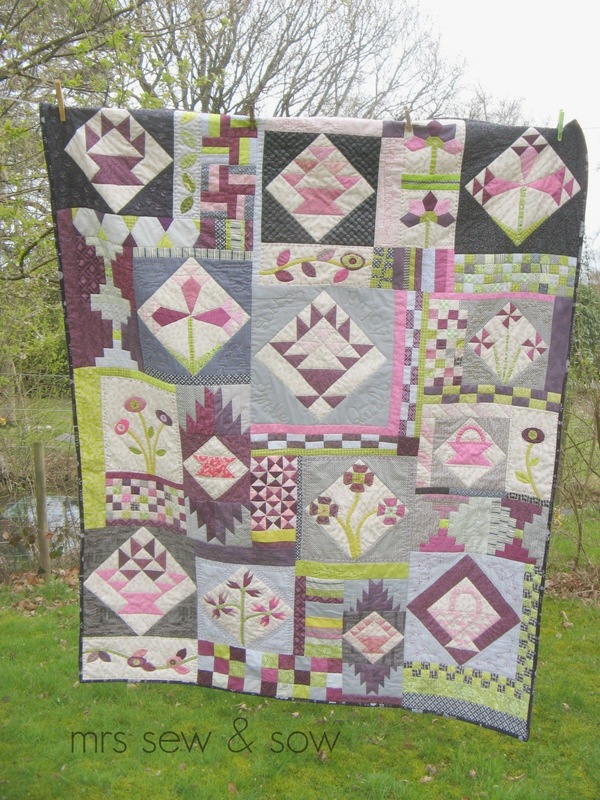 Once upon a time a long long time ago this quilt started life in Lynne and Gayle's Hexalong. 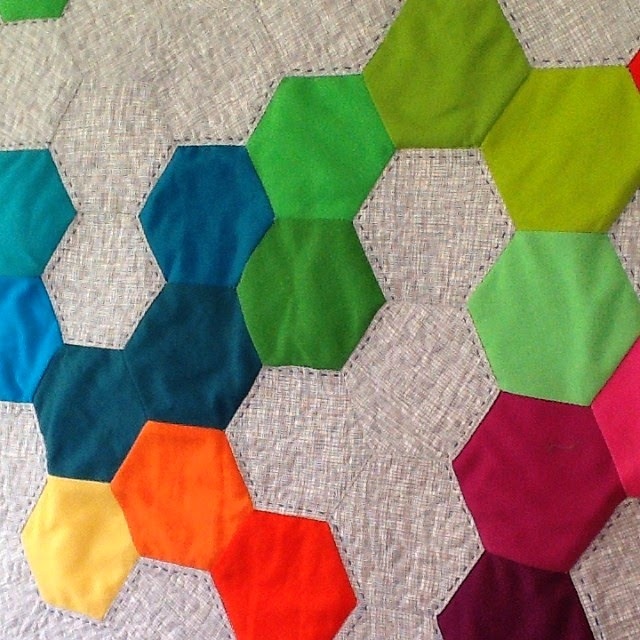 But then I decided I didn't like it after just a few hexagons. Then I took it out again and tried some more interesting blocks inspired by the hexalong posts and by Helen's much more peaceful quilt top. But Alison said I should try something less safe - you know what ? She was right. So in true Oscar night style I would like to thank Lynne and Gayle for inspiration, Helen for inspiration and endless encouragement and Alison for the spur to be daring! 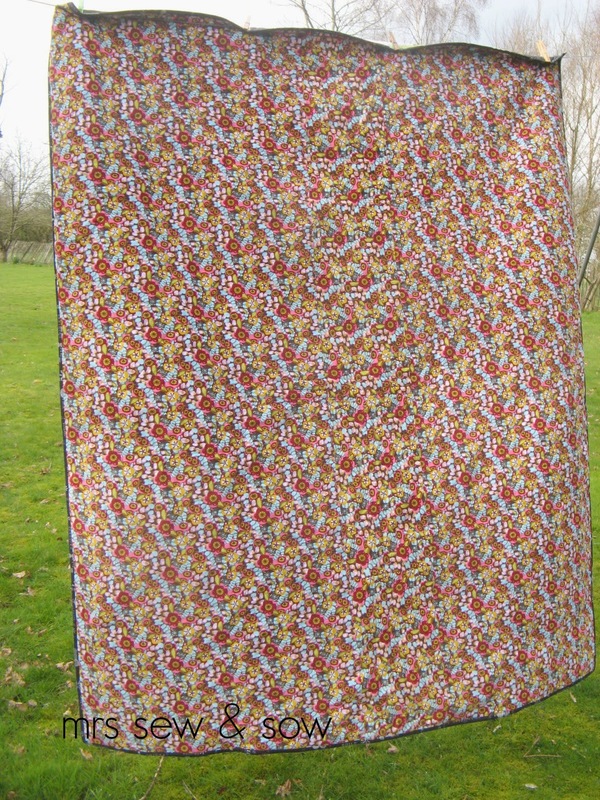 This quilt wouldn't have been the same without you - now I have to go and dry my eyes - want a tissue? Edit: Adding link to the tutorial I used on binding an inside edge for that crisp zigzag finish ! 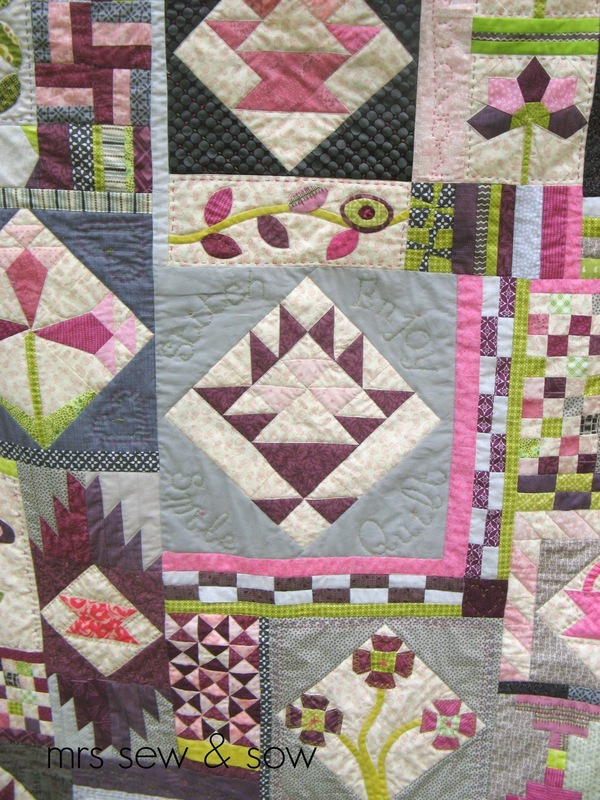 A quilt finish would you believe!?? I think I might just let the photos tell the story this time!